As the year draws to a close, CBC Books is asking Canadian writers to share their favourite books of 2018. Eric Dupont is an author, teacher and translator from Montreal. His fourth novel, Songs for the Cold of Heart was on the 2018 Scotiabank Giller Prize shortlist and was a finalist for the 2018 Governor General's Literary Award for translation. 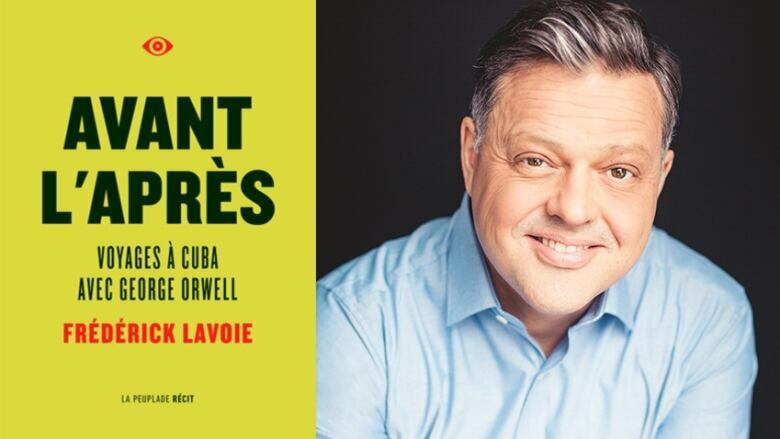 "I loved Avant l'après: Voyages à Cuba avec George Orwell by Frédérick Lavoie which won this year's 2018 Governor General's Literary Award for French-language nonfiction. With a sharp eye and no small amount of humour, Lavoie reveals the absurdity of everyday life in this totalitarian dictatorship as it runs out of steam. At last a voice from Quebec that dares to debunk the Castro myth and denounce this oppressive regime! If you don't read French, demand the book be translated! If they refuse, start a revolution!"